Wine & Dine, a benefit for Dallas’ Own, One Wing Foundation was held on Nov. 8. The evening, chaired by Annie Fernandez and Scarlet Boyd, began with an interactive cocktail hour. 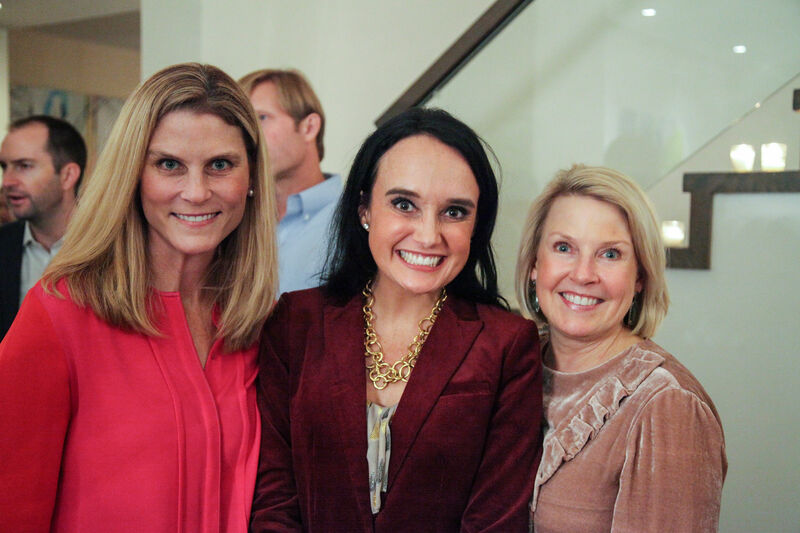 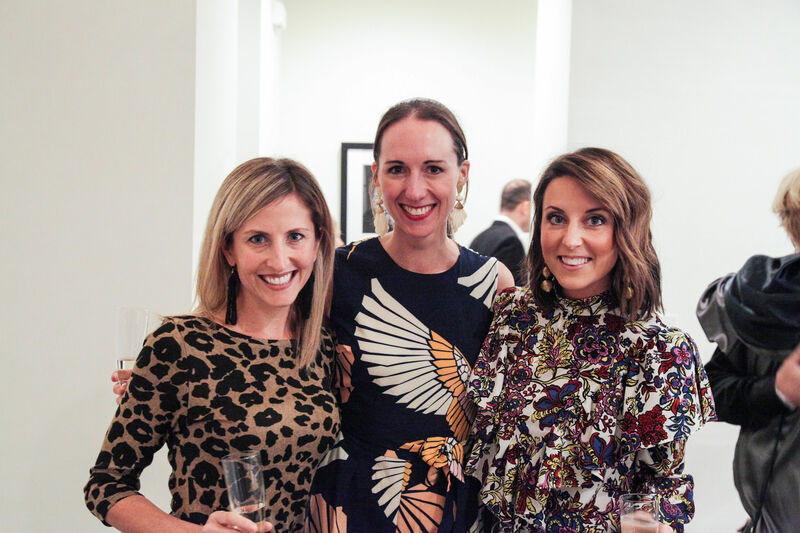 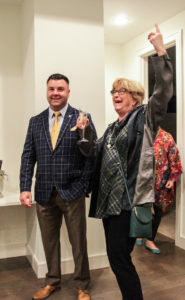 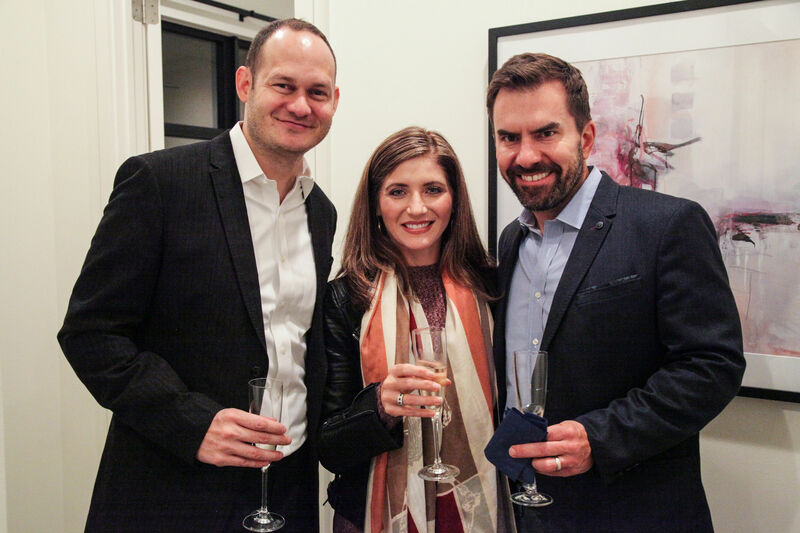 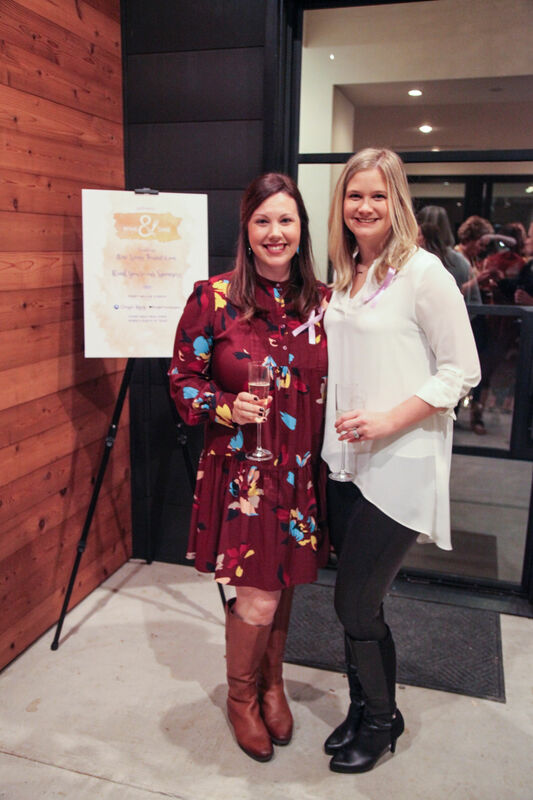 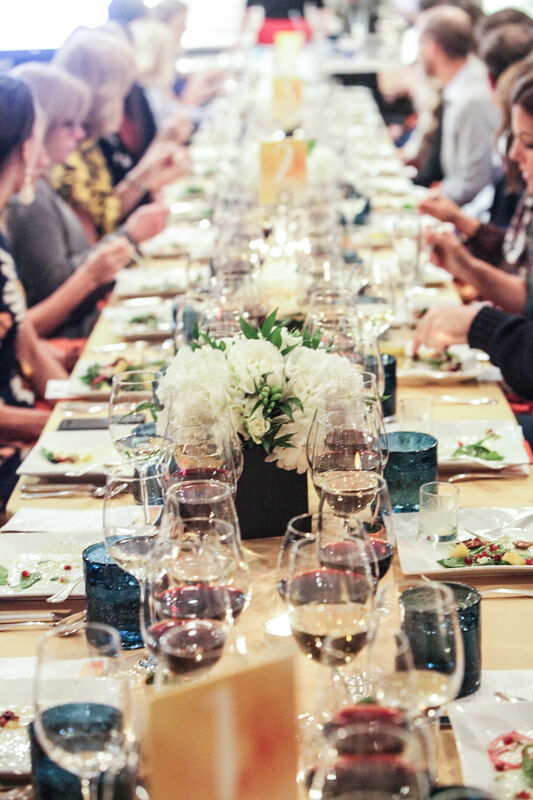 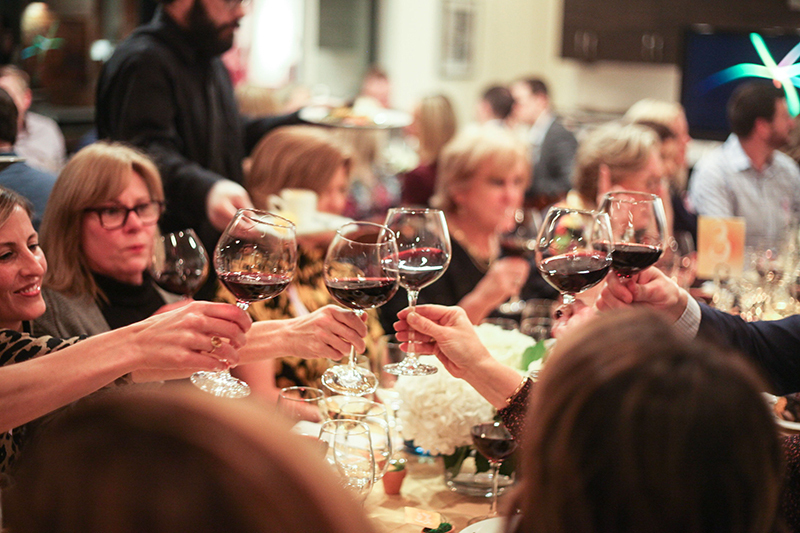 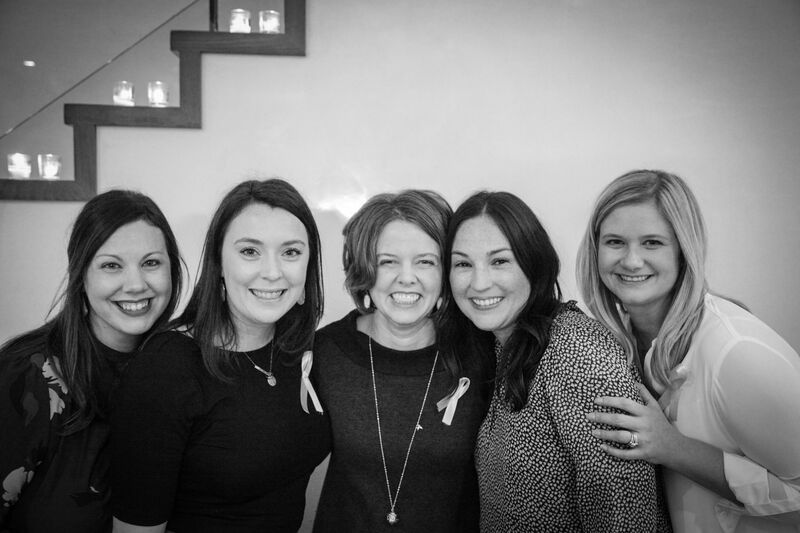 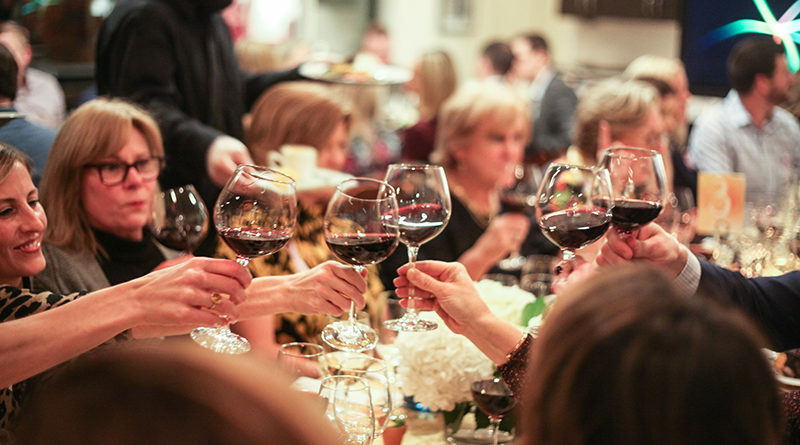 With prosecco in hand, guests were invited to wander throughout the home, each room showcasing the 18 different beneficiaries and their specific programs that One Wing Foundation had selected to fund with their 2018 grants. 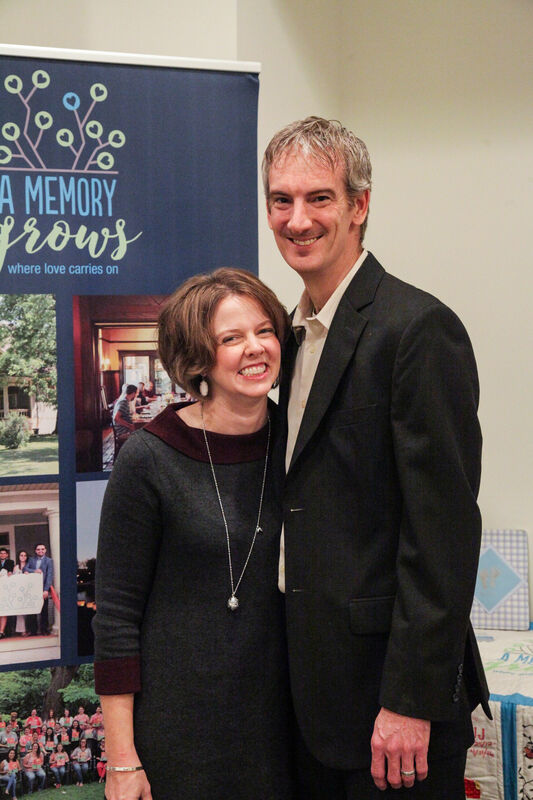 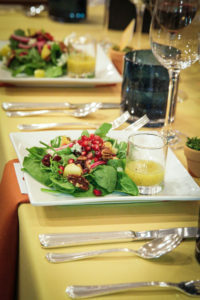 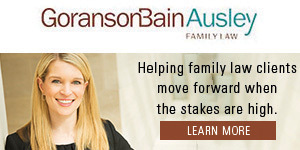 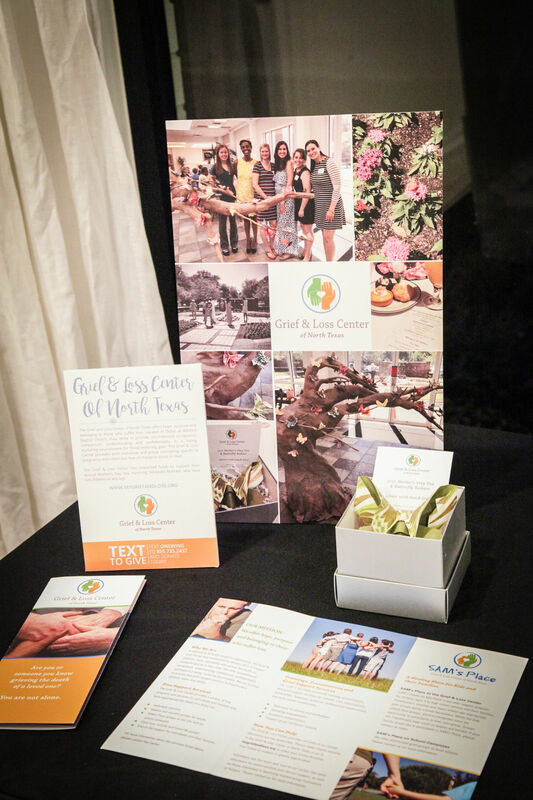 Appetizers were situated throughout the rooms for party-goers to nosh on as they learned about these invaluable programs and resources offered to families who endure miscarriage, stillbirth and the loss of an infant.